Just updated for WordPress 3.0. Moderno has a beautifully simple, yet exquisite design with many subtle nuances that make it stand out from the crowd. An optional two or three column layout with an infinite number of color and font possibilities make it easy to create a truly original look for your Web site. Go crazy placing your favorite widgets in up to three widgetized locations. Select a standardized Web font or get a little more creative with one of ten pre-installed @font-face kits. I like it. The bright colors and very very clear. I do not like the projects that have too many gadgets. This is a great, great job. great work brother i really liked, it does looks some different from the crowd of themes.Absolutely simple yet attractive theme. Interesting photo presentation on posts. I like it very much. The soft coloring is nice too! Moderno 1.0 Can I take it? nice theme.Subscribe to your rss. Can the horizontal images be changed to verticals? The wide images are the default for images on the front and archives page. Within the posts you can have whichever size images you like. Also, is it difficult to transfer from an existing theme to this one? Not at all. All it takes is the click of a button and then you can setup the theme however you like by using the theme options. Nice theme,Hope you get more sales! I just purchased this but I do not know how to replace the basic with this new version, please help. 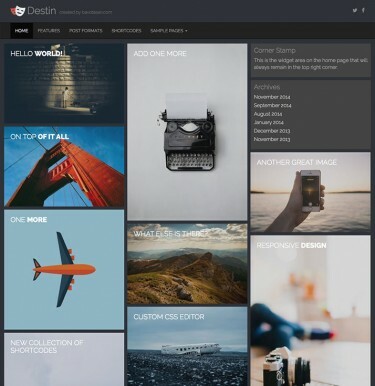 Nice clean WordPress Theme. I also really like the free �Snowblind� theme. 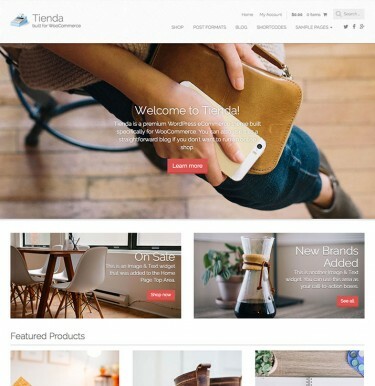 Great looking theme and I really like to format – just added this theme to my shortlist – can you explain how/if it is SEO optimized? Fantastic theme. I really like the clean and modern look of it. We just added this theme to a new site we are developing. Its very easy to use. Will post a link when completed. Great Theme! Some of the theme templates that are available are becoming way too busy. Thank goodness we still have choices for sleek designs like this. I’m new to WordPress, so I’m just getting used to all these different options. I really like the Moderno, though. I think I just might use it! Hi I’d really like to use this theme, but I’m not sure exactly how to download it.. I was hoping someone could let me know.. Thanks very much in advance. I was so bogged down with my previous theme, always tweaking it to make it look right. I’m reinventing my blog, and this simpler design reflects the change: a focus on the content! I LOVE the date’s position in the corner of the image. Very unique but not distracting. Great work! 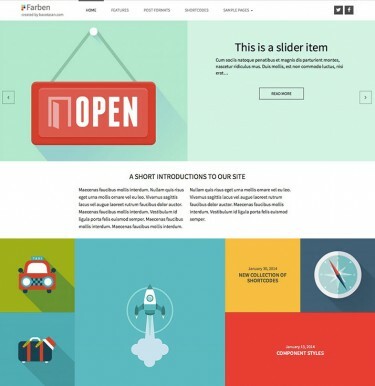 This is a great wordpress layout. I do prefer a little more space for content and less for ads etc. but this is very pleasing to look at. Well done!